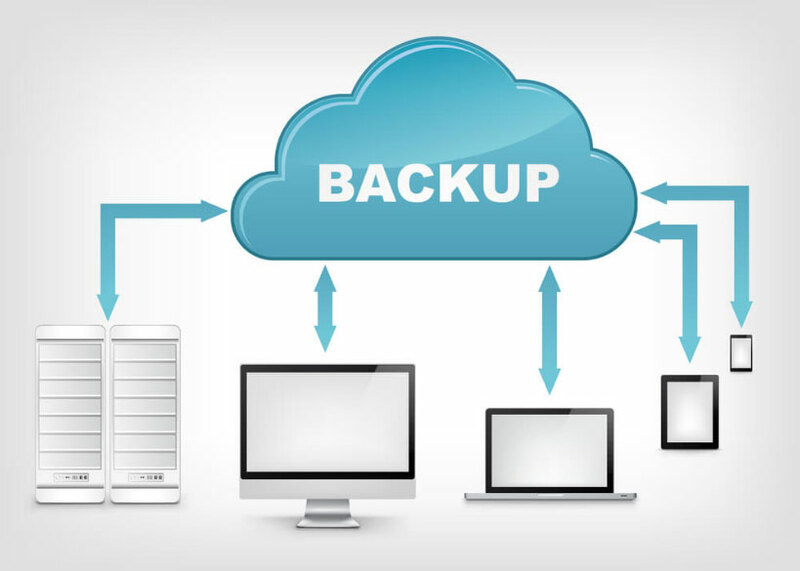 The best way to protect your data is to have a backup of it, however backing up to external drives that are still connected to your network doesn't mean you are protected against the latest ransomware. Not only that, but having the backups on-site also means that you are not protected from catastrophic events like fires, floods and robberies. The solution is some form of offsite backup. 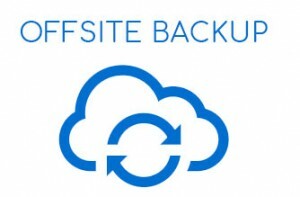 An offsite backup is backup of your data stored "off-site" in a different physical location from your office environment. Dolphin Solutions offers a cloud-based off-site backup solution which will protect your data from ransomware if an attack occurs. Ransomware is now becoming a serious problem; once a computer is infected, all your data will be encrypted, including any backup devices on the same network as the affected computer that are connected to it. Once your data is encrypted, you will not be able to access any files unless a ransom is paid, or your server is rebuilt (if you have an off-site backup file to restore from). Ransomware can infect your computer in a number of ways, from you visiting malicious or compromised websites to opening spam emails containing ransomware/malware. The best protection from ransomware/malware is to have an off-site backup of your data. Capture everything — systems, applications, configuration settings, services, data — so you don’t risk losing irreplaceable data, custom applications, or your operating system. Run backups regularly, even while people work (they won’t even notice). You’ll never risk losing more than a few minutes of data. Manage the ShadowProtect agent on remote machines without leaving your desk. Verify backup images to ensure they’re in a known good state for fast and reliable recovery.